Offering glamorous tales about the hard partying of the 1970s and Hollywood during the ’80s and early ’90s, Johnson details her many encounters and fascinating friendships with the likes of Jackie Kennedy, Halston, Calvin Klein, and Andy Warhol, as well as stars such as Elizabeth Taylor, Michael Jackson, Eddie Murphy, Jack Nicholson, Keith Richards, and Warren Beatty. But not everything that glitters is gold, and Johnson’s memoir reveals the countless demons she wrestled with over the course of her storied career. She brings us into the heart of her struggles with racism, drug addiction, divorce and a prolonged child custody battle over her daughter that tested her fortitude and sanity. 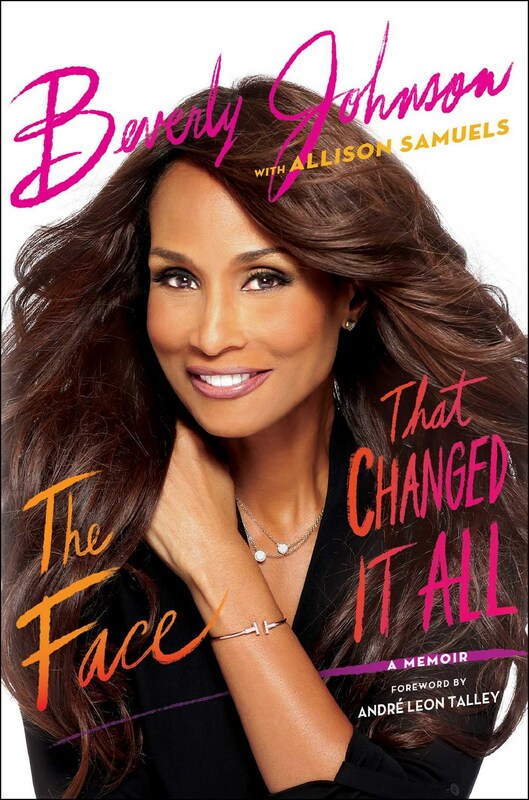 She shares for the first time intimate details surrounding her love affair with the late tennis icon Arthur Ashe, giving little known insight into the heart, mind and spirit of the revered tennis legend. She also pays homage to her mentor, the late Naomi Sims, while lifting the veil off the complicated, catty, and often times tense relationships between black models during her fashion heyday. 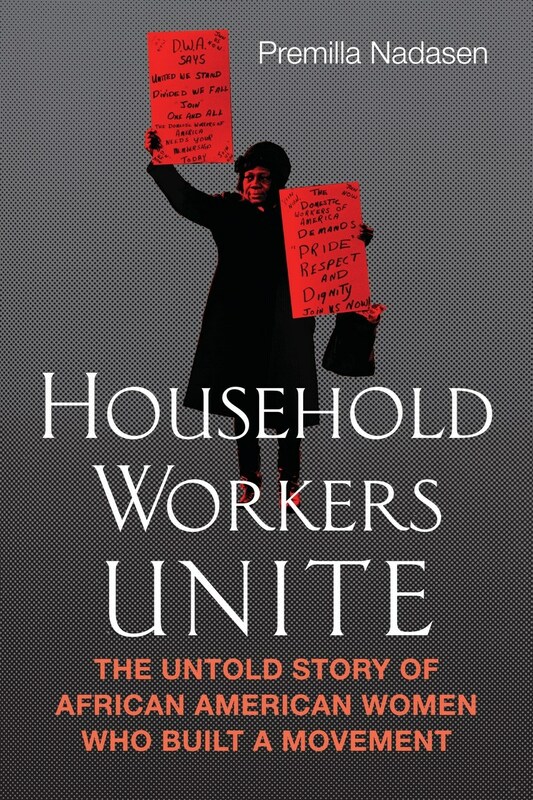 Familiar names from the catwalk, such as Pat Cleveland and Iman, appear regularly in her story, illustrating how each had to fight various battles to survive not just the system at large, but each other. Set in the 1970s in the Bronx, this is the story of a girl with a dream. 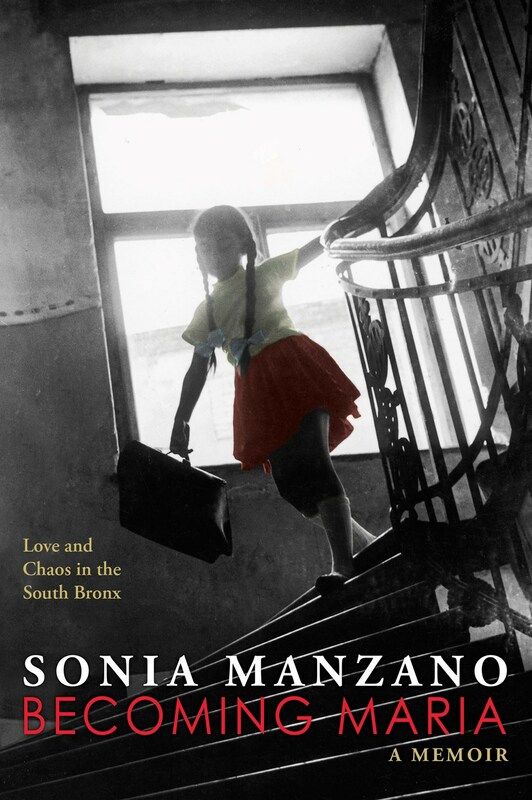 Emmy Award-winning actress and writer Sonia Manzano plunges us into the daily lives of a Latino family that is loving--and troubled. This is Sonia's own story rendered with an unforgettable narrative power. When readers meet young Sonia, she is a child living amidst the squalor of a boisterous home that is filled with noisy relatives and nosy neighbors. Each day she is glued to the TV screen that blots out the painful realities of her existence and also illuminates the possibilities that lie ahead. But--click!--when the TV goes off, Sonia is taken back to real life--the cramped, colorful world of her neighborhood and an alcoholic father. But it is Sonia's dream of becoming an actress that keeps her afloat among the turbulence of her life and times.